Screen Rant reported this weekend that English actor Jonny Coyne in AMC’s comic book series Preacher. Coyne has been cast as the villain D’Aronique, the head of The Grail, a frighteningly powerful organization. Preacher is AMC’s adaptation of Garth Ennis and Steve Dillon’s DC Comic series of the same name. The television show is created and written by the famous comic filmmaking duo Seth Rogen and Evan Goldberg, along with Sam Catlin. Preacher stars Dominic Cooper in the lead role, with co-stars Ruth Negga and Joseph Gilgun. Up until now, The Grail’s manager, Herr Star, has only appeared on the show. Now, with season 3, viewers will get a true glimpse at the disturbing character that is D’Aronique. Overweight and grotesque in the comics, it will be interesting to see how AMC’s adaptation of Preacher will depict the character. 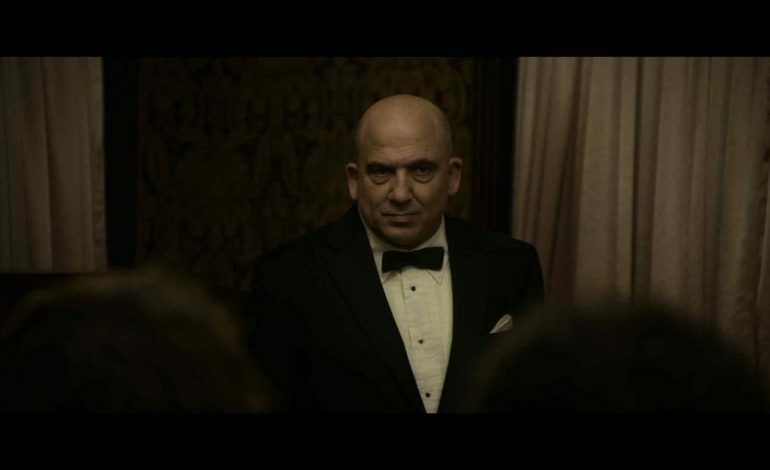 Jonny Coyne has had an array of impressive roles on television, including parts on shows such as Twin Peaks: The Return, The Night Of, Turn: Washington’s Spies, and 11.22.63. He is best known for playing Warden Edwin James on Alcatraz and Ian Garvey on The Blacklist. 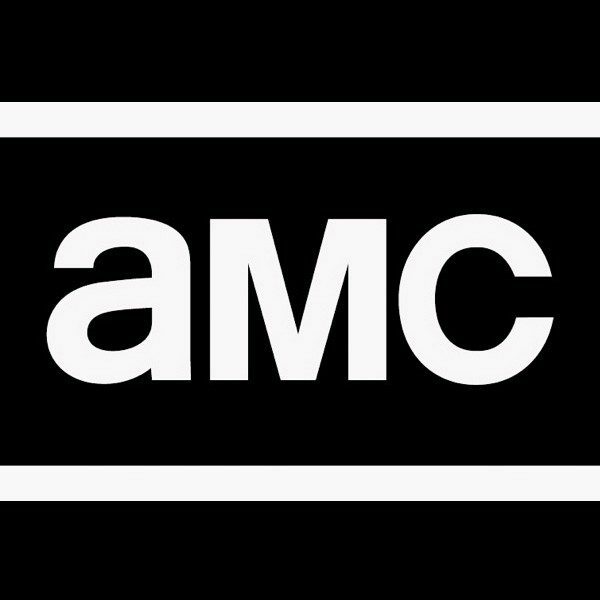 Preacher season 3 is expected to premiere on AMC some time this year.